Contest is normally performed under the eye of one or more referees depending on senior grades available. The contest Ma Ai (fighting distance) is greater, with a good twelve inches between the points. There is an Omote Shinban (front referee) and one, or two Ura Shinban (rear judges) and contestants normally have coloured sashes on their backs and flags are employed to indicate scoring. Two simultaneous decisions are required for the cut to score, according to complex rules. A good understanding of technique is necessary to properly understand scoring but the following will give a rough idea. The technique must originate from at least full Ma-ai (distance) unless composite. The Shisei (posture) and balance must be maintained throughout the action. The blow must strike accurately and be delivered with the cutting edge of the point section. The blow must be properly controlled and taken off. There must be no contact between the opponents Shinai, the cut must be clear. The opponent's Shinai must not be in contact with the attacker's body as the cut falls. The cut must be delivered with spirit and declared loudly by name. 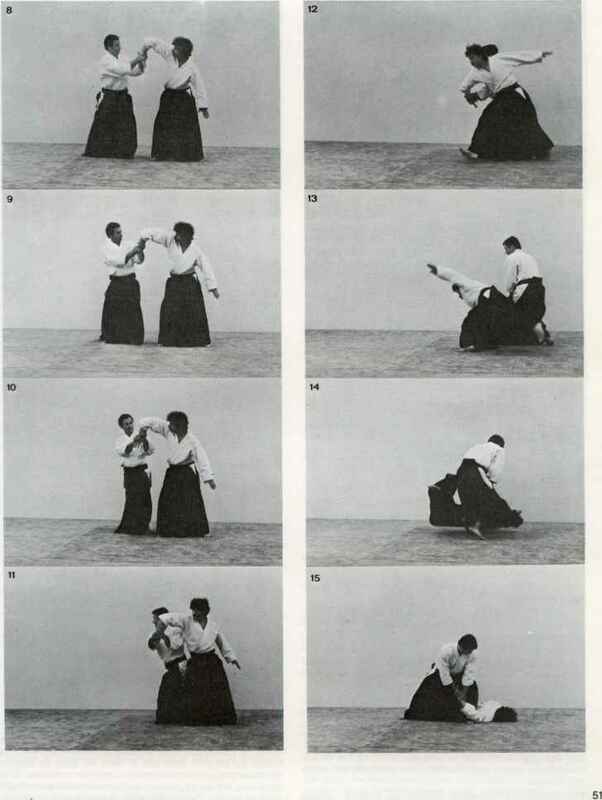 A scoring point normally gives an impression of fluidity and hits the opponent's body quite naturally. Awkward or uncontrolled blows are not counted as valid. If two blows land together this is taken as Aiuchi (double hit) and no score. If a time lag can be seen the first blow to hit takes the point. After three contacts of the blade the Shinban will normally halt the match and restart from the centre. Properly marked out Shiaijo (contest areas) are not available in Britain but a rectangular area of at least 15 by 20 feet is necessary. After each score both the contestants return to their original position since the point is declared to this side regardless of whether or not the contestants have changed sides during the match. Some referees words are given below. Ippon Shobu or Sanbon Shobu - Match for one point, or match for the best of three. Hajime - Begin. Yame - Finish. Men Ari - A Men has been scored (or Kote Ari, etc). Wakarete -Break. Moto Ni Kaeru - Return to your original positions. Nihon Me - For the second point. Ippon Shobu - One each, for the final point. A normal contest lasts five minutes but many extensions are allowed and often the championship matches will last half an hour or more before a single cut is made and the point taken. Hiki-waki or 'drawn matches' rarely occur and contest is not normally required for grading until 3rd Kyu. 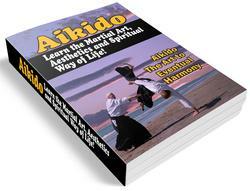 This section gives you an introduction to Kendo but many advanced aspects have been ignored. The student is advised to begin training and see whether or not he enjoys it. Kendo is utterly absorbing and fascinating to those who practise and a new field of technique or different aspect of thought is always beginning. The basic conception of cutting is very simple and the main study is in co-ordination, timing and the mental aspects of training. There are currently several dozen clubs scattered over the country, three of them being in London. Not all clubs originate in the same school or theory and some remain independent. Information can always be given on all known clubs at the headquarters of the British Kendo Council, 10 Stuart Road, Acton, London W3 (tel 9929454). Most established clubs have a limited amount of equipment on loan to the novice. Buying equipment is rather a problem since it comes from Japan, but it can be obtained.